With the planned visit from author Karen L Williams, I was inspired to do a little reading over my spring break, now a surprisingly 2+ months ago. 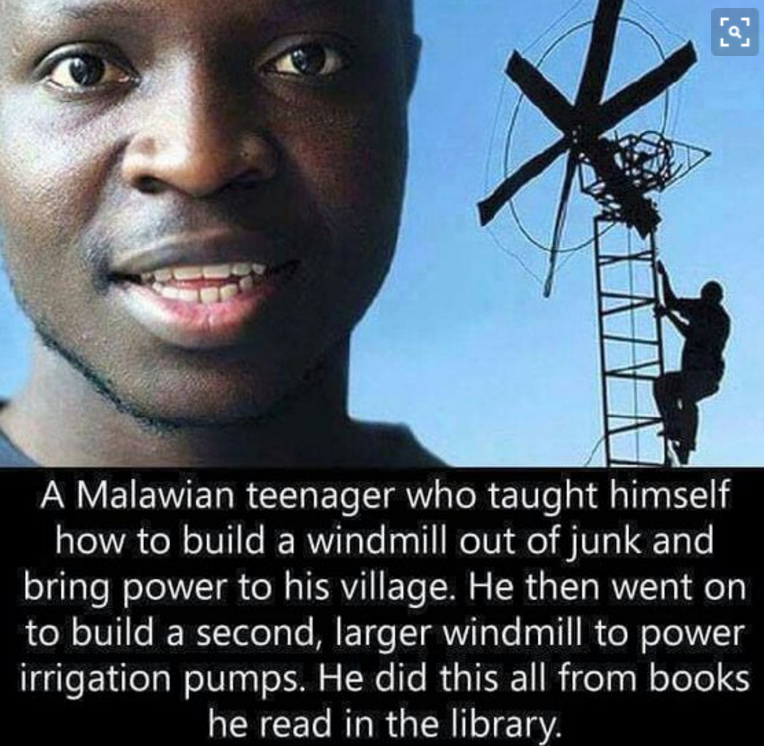 The Boy Who Harnessed the Wind by Daniel Kamkwamba seemed like a logical choice for a multitude of reasons: I could learn a little about Malawi—one of the central locations in Mrs. Williams’ books; I could see the innovation of the maker movement in action. 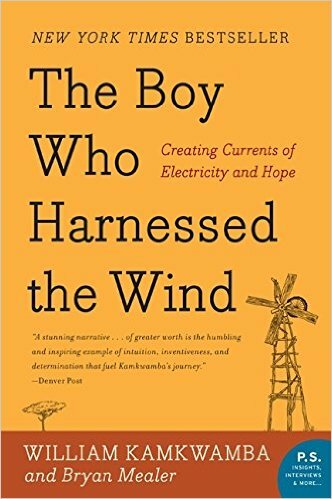 I could see the integration of innovation and environmentalism through the wind power; and lastly, my daughter had read it last year, so it was safely nestled in my Kindle. 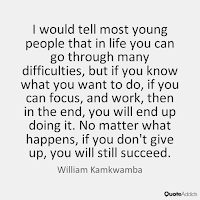 So it was here I met 14 year old William Kamkwamba. I got to step foot in Malawi and see the sense of community, as well as the the plight of poverty. Life was not always easy. Water was not always clean nor easy to find. Diarrhea and cholera were sometimes the aftermath due to polluted water and poorly-constructed latrines. Money and food could be thin at times. Deforestation was at play, intertwining with the other issues. But despite the environmental issues, spirit was strong. 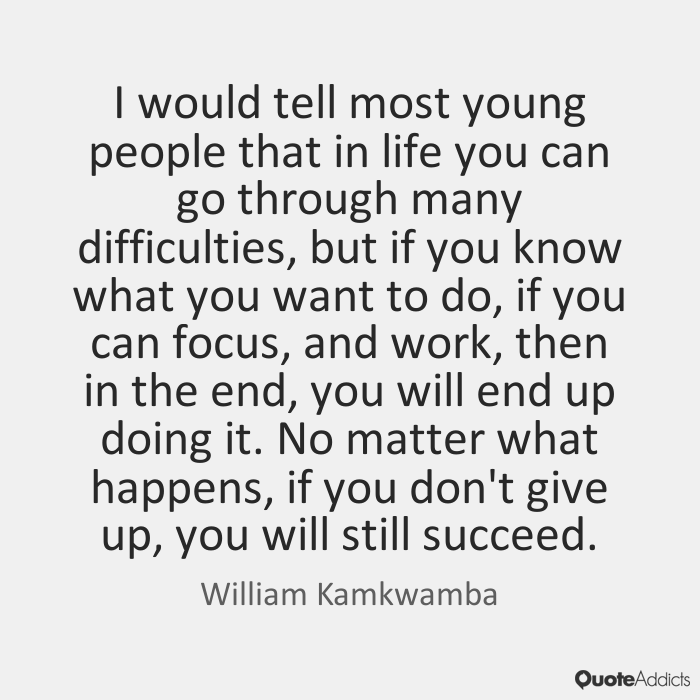 William led a life of curiosity, stamina, perseverance, and strength. 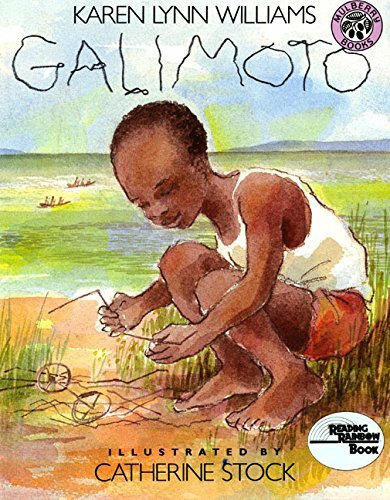 There were a lot of parallels between William and Karen Williams’ Kondi from Galimoto. Some of our modern day 5-11 year old students found it difficult to make a seemingly-simple galimoto out of pipe cleaner, pencils, & wire (link). 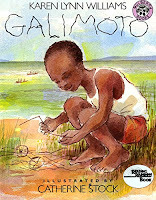 Karen Williams’ Kondi’s galimoto was far more complicated than our humble vehicular creations. Some of our cherubs needed nudging and encouragement to keep going, keep trying, and keep being creative risk takers. 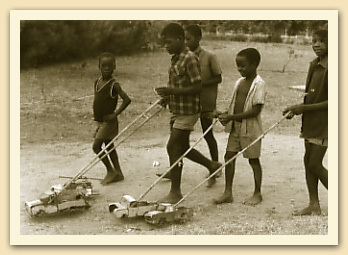 Not to mention, our students didn’t even have to go a-hunting for the scrap materials to make these toys. All materials were provided. Yet, then there was William, whose was determined to discover how things worked. He went much further than making toys. Tearing apart radios (much to his father’s chagrin) helped him discover how they worked. This, in turn, led to a greater investigation and an inevitable pursuit for power—legitimate “energy power,” since only about 8% of those living in Malawi have electricity. He also was on a dogged quest for knowledge, since secondary school was too expensive during difficult times. He learned physics and engineering through reading books as well as trial and error. He ultimately invented a windmill out of scraps to produce “electric wind,” making the energy to generate electricity and running water. All without the Internet (or even knowing of its existence). And, as often happens with inventors & innovators, William's neighbors thought he was a little nuts… until he made the seemingly impossible possible! My spring was sponsored by the inspiration of one William to another Williams—capturing the mindset of the maker movement in Malawi!